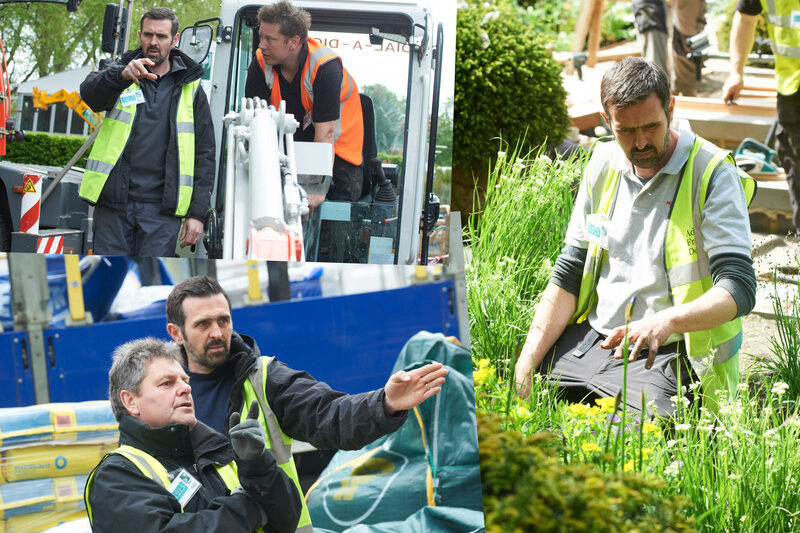 The process of designing a garden is very much a partnership, between the Adam Frost Design Team and each client. With every individual project, Adam aims to create a personal space for people to enjoy spending time in and connecting with nature. Our Team is flexible surrounding how each project flows and we are always happy to chat about individual needs. The process begins with Adam visiting the garden, discussing ideas about how it is used and what’s important, as well as finding out what makes the place unique. We will come to record the site survey, which measures the existing garden. For very large or complex sites a land surveyor may be required. Adam draws from the information gathered to create a design. This is by no means a final plan and we can make further adjustments. 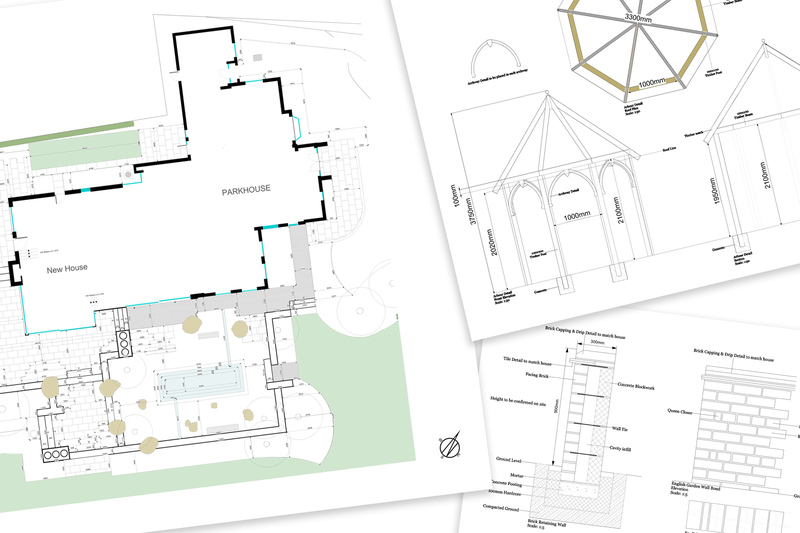 We provide moodboards and drawings that help you to visualise your garden. We can continue to help by introducing a landscaping company, or you can source your own landscapers. What’s important is that there is a choice, and we are on hand throughout the design process. We spend a great deal of time fine-tuning each design and detailing important features. This could be anything from steps and seating, to outdoor kitchens and arbours. The specifications allow you to see precise details and also allow the landscape contractors to cost and build accurately. 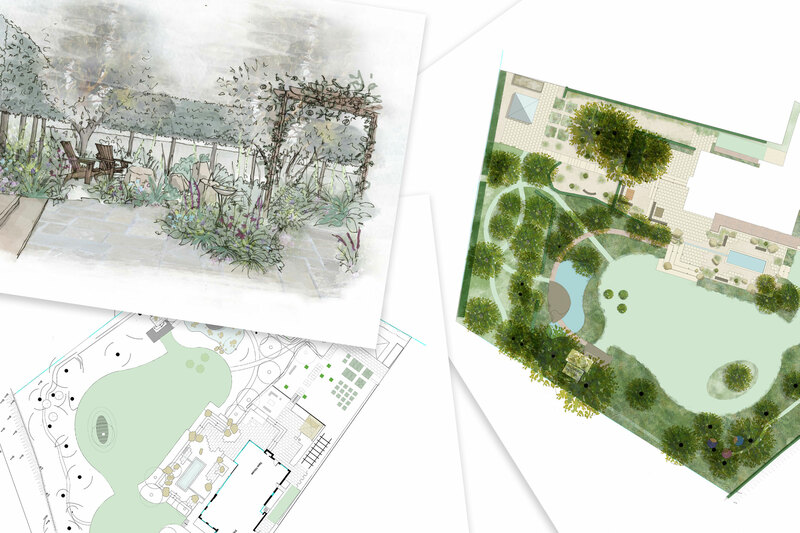 Detailed planting plans add flesh to the design and complete the garden. 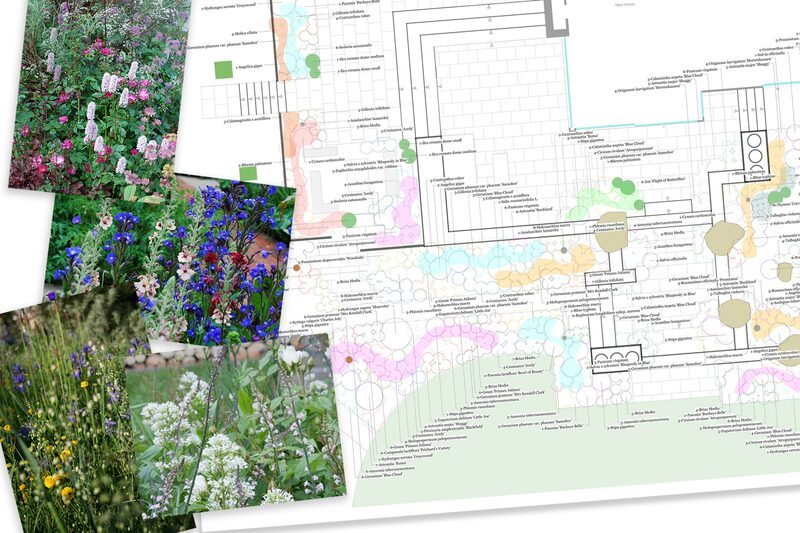 They are accompanied by moodboards showing each plant included in the plan. We work closely with many nurseries and growers that supply plants for all of our projects. We can also provide maintenance programmes to help you keep your garden looking its best. 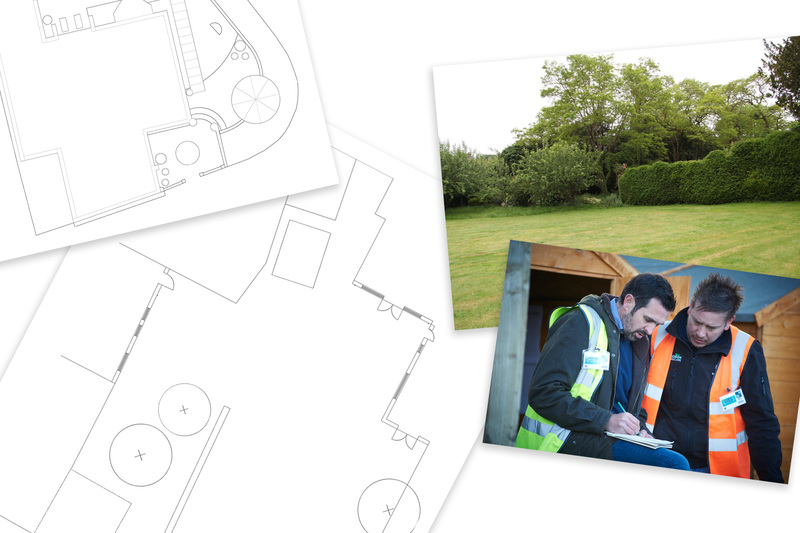 Additionally, we can also provide project management during the garden build if required. Working closely with the landscape contractors and visiting the site, we make sure that any queries regarding the design and construction are dealt with quickly. “Creating a garden is about a journey that we can all enjoy. Each time I get involved with a new garden design or planting scheme, my number one hope is that it will make people want to get out and garden.